Daniel Acevedo, Song Zhang, David H. Laidlaw, and Chris Bull. 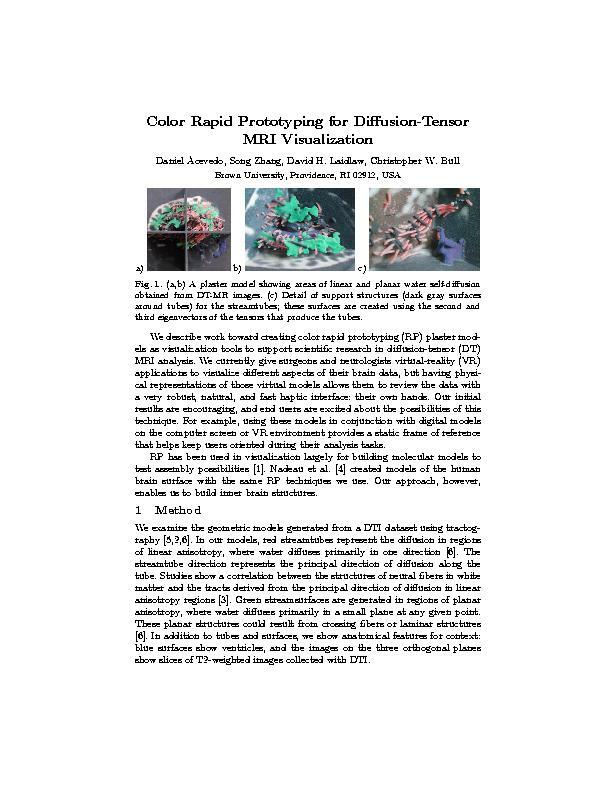 Color Rapid Prototyping for Diffusion Tensor MRI Visualization. 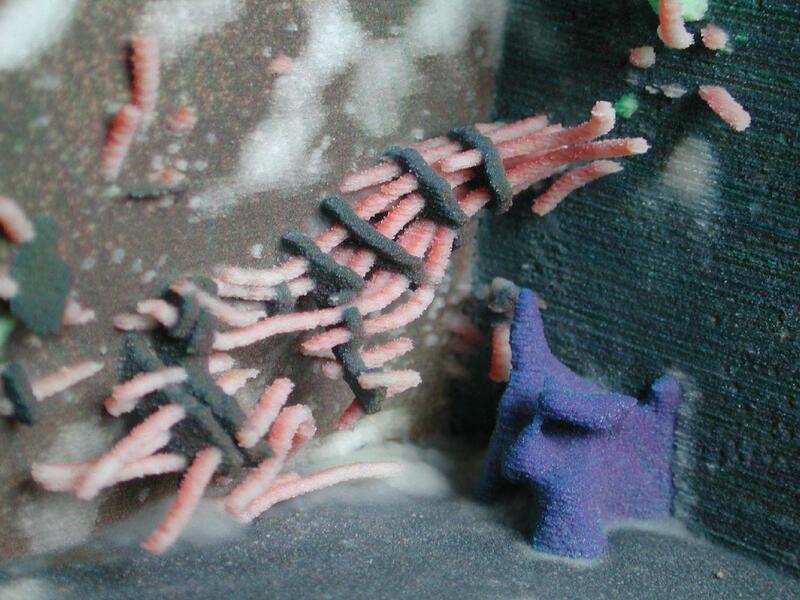 In Proceedings of MICCAI 2004 Short Papers, September 2004. (pdf) (bibtex: Acevedo-2004-CRP).